These are books you'll enjoy taking on vacation, to the beach, or into the bathroom. in a waiting room, a parking lot, on a bus, train or plane. 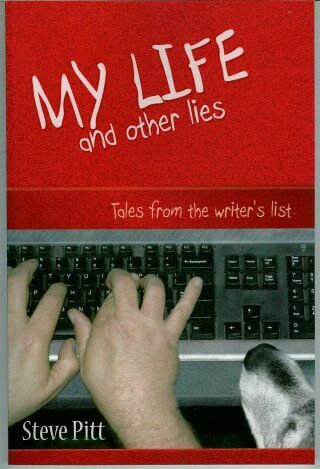 Unlike short stories, these books are not fiction but real stories anyone can relate to. Some are Misadventures, others tell the stories of interesting people, and some are really funny. With subjects ranging from his experiences as a soldier in the militia, movie extra, armored truck guard, apprentice chef and resort cook, as well as a stay-home dad, Steve makes true stories come to life. 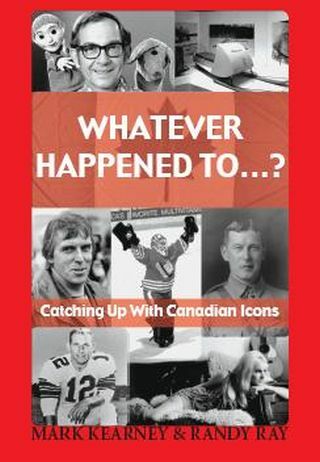 Some of the pieces in this award-winning book have won prizes for humor, and appeared in newspapers and magazines, as well as on CBC radio. 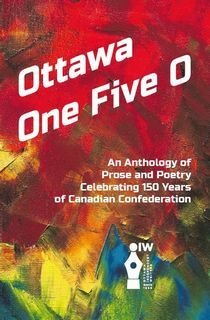 This is the third anthology that Ottawa Independent Writers has produced in the past three years, which indicates how productive members of this organization are! With the theme of short fiction, and carte blanche as to content, we threw out a challenge to OIW members for their 2018 anthology submissions. In response, our authors found twenty very different ways of answering the call: twenty stories to share in this eighteenth year of the new millennium. The tales here range from history to futuristic speculation, from personal memoir to wry comedy, and many other themes besides. Together they provide ample testimony to the versatility and energy of their authors, and a deep appreciation of the talent that OIW boasts among its membership. 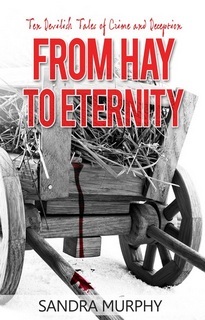 There is something here for every literary taste, so open the book, dip into it, and enjoy. Edited by Bob Barclay. Available soon on Amazon. 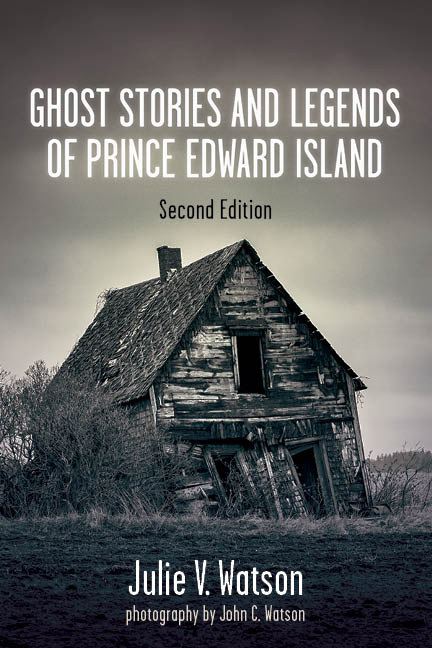 A collection of haunting legends, delightful yarns, and spine-tingling ghost stories from the author of Shipwrecks and Seafaring Tales of Prince Edward Island. Julie Watson is a prolific author of books on cooking, money management, small business, and diabetes, although her speciality has always been regional history. She lives in Charlottetown. Illustrated with stunning black and white photos by John C. Watson. 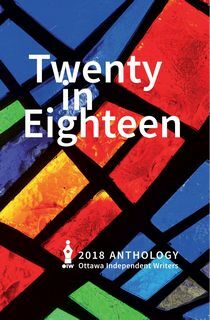 A timely celebration of Canada during our sesquicentennial year, this collection contains contributions from 16 authors from the London & Southwestern Ontario chapter of the Professional Writers Association of Canada. Encounter a famous dead elephant, a national hero, possibly Canadas worst ever hockey team, train travellers, an angry bear, beautiful sunsets, and northern lights. 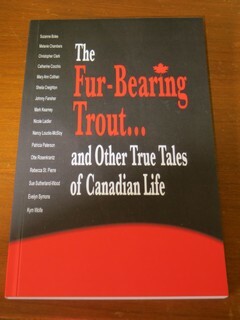 All of them offer a slice of truth about what this country is about  even one about a fur-bearing trout. Many of these authors have extensive writing credits. 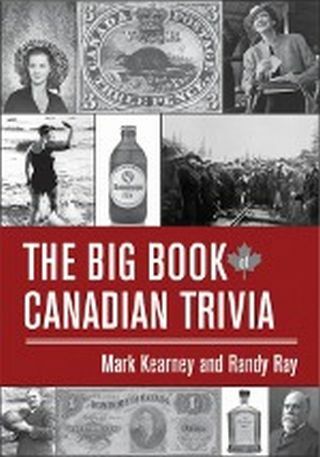 Mark Kearney, who spearheaded the project, also contributed to Prose to Go: Tales from a Private List, and is the co-author of 10 best-selling Canadian trivia books. This anthology brings to life our collective creative spirit, whether through works of fact or fiction, and to have it showcased for everyone to appreciate. These pieces reflect on our countrys history and heritage, on our present, and upon the potential and possibility of our future. Each work, in its own way, is a reminder of the unique beauty that is Canada and how blessed we are to live in the best country in the world. I hope you will enjoy Ottawa One Five O as a piece of celebration of our Canadian culture in this special year. Thirty at Thirty. See that book on the Recommended Books page. To the moon and back, here are ten tales with a twist. The unlikely characters have one thing in common--they're ready and willing to do whatever it takes to achieve their goals. As the old saying goes, you have to watch out for the quiet ones. From a quirky inventor, humored by his neighbors, to two old men out to dinner, to a more-than-meets the eye beverage maker, the stories will take you into the minds of the overlooked and unseen. Ignore them at your own risk. 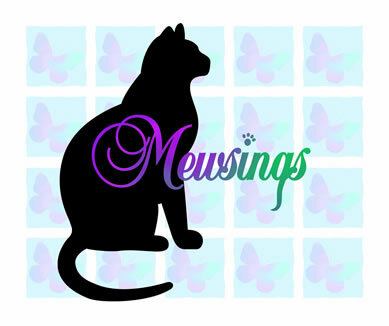 A member of SPAWN who edits their newsletter, Sandra Murphy writes articles for Animal Wellness and Natural Awakenings magazines and online, for Sniff and Barkens. She has written short stories for three anthologies (Flash and Bang, The Killer Wore Cranberry #4 and Dogs and Dragons). 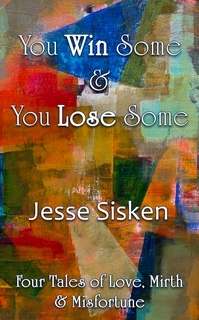 Published by Untreed Reads, and also availalbe from Amazon and other e-book outlets. 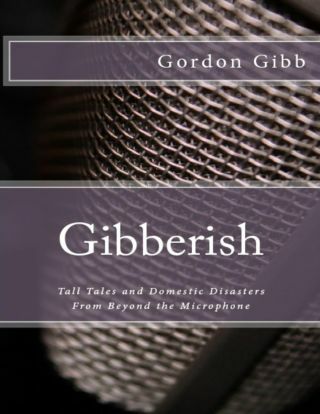 Gibberish: Tall Tales and Domestic Disasters From Beyond the Microphone is a compilation of essays having previously appeared in The Peterborough Examiner, as well as Canadian Living, Chatelaine, MacLeans and The Globe and Mail, among others. 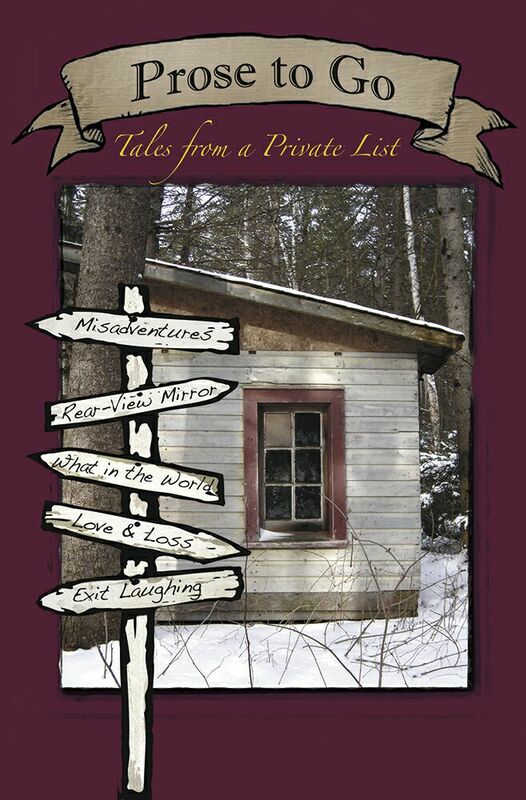 Gordon Gibb is a popular broadcaster in Peterborough, Ontario, and one of the contributors to Prose to Go: Tales from a Private List. The soft cover books are $20, with $2 from each book ordered locally donated to Homegrown Homes, a Peterborough-based provider of affordable housing. 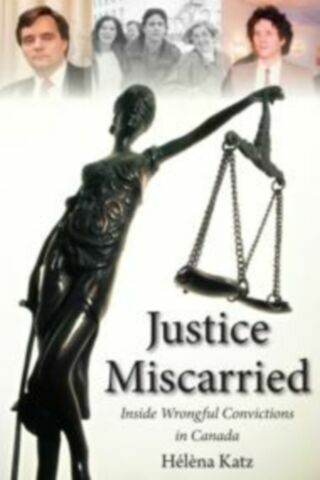 Available from www.GordonGibb.com and Amazon. Helena Katz is a multi-talented journalist who has a degree in criminal justice and is also an award-winning travel writer. A contiributor to Prose to Go: Tales from a Private List, she lives in the Northwest Territories where she and her partner have an alpaca farm.